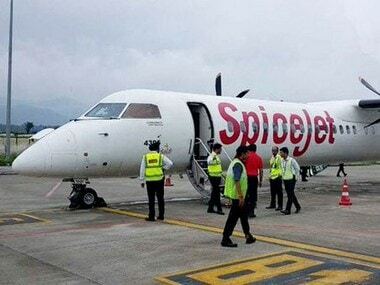 Beleaguered budget carrier SpiceJet would submit a revival plan to the government tomorrow on the basis of a proposed investment of $200 million from founding promoter Ajay Singh and US-based JPMorgan Chase, official sources said today. "Based on this proposed investment, SpiceJet will submit a revival plan to the civil aviation ministry tomorrow," a source said. The potential investors are likely to buy stake from current promoter Kalanithi Maran by infusing $200 million within a month to help the airline stay afloat. Besides Singh, a fund managed by JPMorgan Chase would also be one of the investors, the sources said. Reacting to the news, shares of the low-cost carrier, which were battered down recenlty, rose nearly 10 percent in the early trades. At 11:18 am, the stock was up more than 9 percent at Rs 19.25. 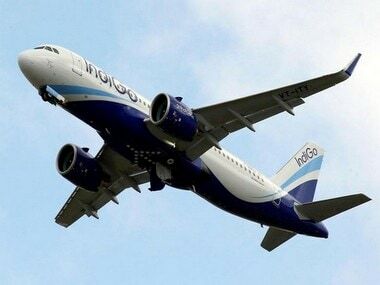 The airline has already received Rs 17 crore from the investors, the sources said, adding that "it has wiped off all its dues to the oil companies". 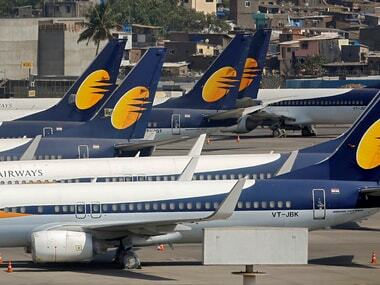 The no-frill carrier's dues to foreign and Indian vendors, airport operators and oil companies had grown from Rs 990 crore to Rs 1,230 crore between November 24 and December 10, as per data provided by the airline to the Civil Aviation Ministry. The airline's dues to foreign vendors, including lessors of aircraft and maintenance, repairs and overhaul (MRO) facilities, had risen from Rs 624 crore on November 24 to Rs 742 crore on December 10. 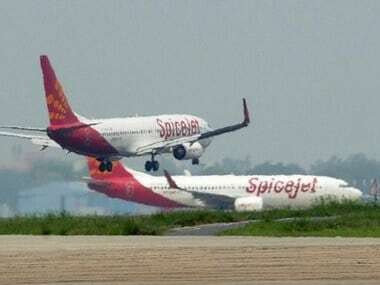 Meanwhile, Civil Aviation Minister Ashok Gajapathi Raju today said the government was trying to be helpful on the SpiceJet issue and the airline needs to clean up its accounts if it has to survive in the market. 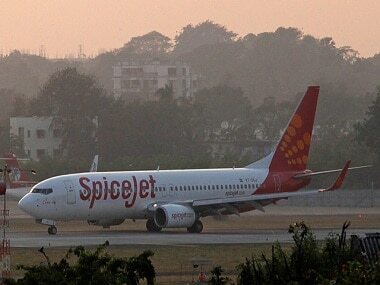 "What SpiceJet is going through is its own financial problem. It has to clean up its accounts. We are only trying to be helpful," he told reporters here after inaugurating the e-office governance in the Civil Aviation Ministry and single-window facility at the Airports Authority of India. "Why should the government push or pull up any airline? What we need is more players, more airlines and more connectivity," he said.